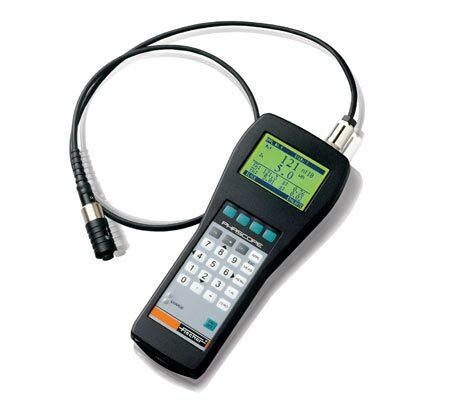 PCB Coating Thickness Measurement Gauge - Fischer Measurement Technologies India Pvt. Ltd. 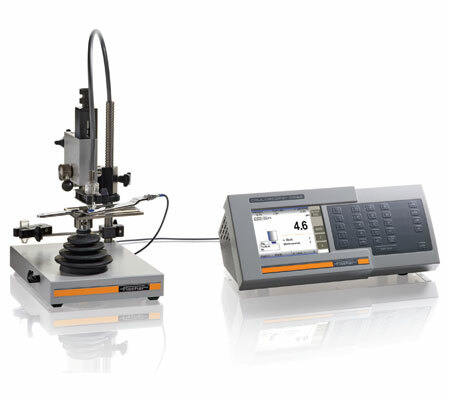 Coating thickness measurement gauge for connectors XULM is available in various technical specifications. These are robust entry-level X-ray fluorescence measuring instruments for non-destructive material analysis and coating thickness measurement. Compact sized these devices are extensively acclaimed for their consistent performance, outstanding accuracy and longer service life. These are widely used for the non-destructive coating thickness measurement and material analysis. With 10 μm option: Measurements with smallest possible measurement spot in combination with a large silicon-drift-detector. Element range:Aluminum Al (13) to Uranium U (92) – up to 24 elements simultaneously. specific excitation characteristics of the polycapillary optics. For further information contact your FISCHER representative. PCB coating thickness measurement gauge - XULM PCB is engineered under the firm direction of experts. 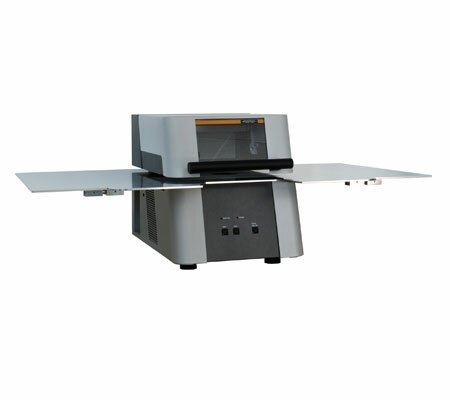 These are specific X-Ray fluorescence measuring instrument widely used for measurements and analyses of coating thicknesses and compositions on printed circuit boards. These are specific robust entry-level instrument, widely recommended by large numbers of clients. to determine thin coatings and alloys. Element range: Chlorine (17) to Uranium U (92) – up to 24 elements simultaneously. Coating thickness measurement for PCB using XDLM PCB 210 is a qualitative range of devices available in various technical specifications. 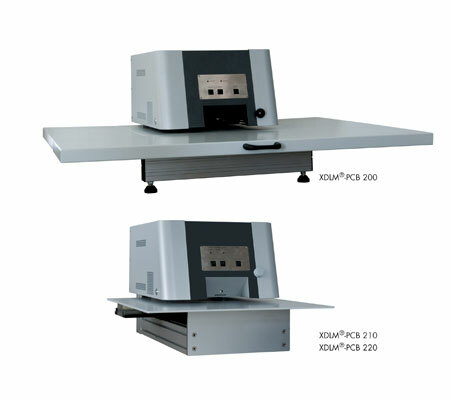 These are extensively acknowledged as specific X-ray fluorescence measuring instruments for measurements and analyses of coating thicknesses and compositions on printed circuit boards. These are acclaimed for its longer service life and outstanding accuracy. to determine thin coatings, small structures and alloys. Element range:Chlorine (17) to Uranium U (92) – up to 24 elements simultaneously. measurement.Spot size is shown in the video image. pointer (class 1) to support accurate,specimen placement. Measuring copper thickness in PCB through-holes, especially on thick PC Boards. Measuring the thickness of non-ferrous metals on insulating substrates, such as copper layers on circuit boards. 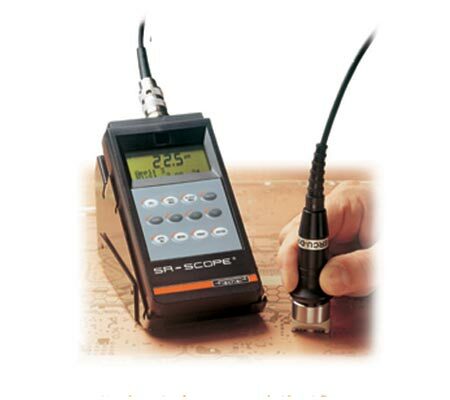 The SR-SCOPE® RMP30-S measures the thickness of copper coatings on the top side of pc-boards according to	EN 14571. It is particularly well suited for measurements on multilayers or on thin laminates due to the measurement method, copper layers that are located opposite of one another do not influence each other. 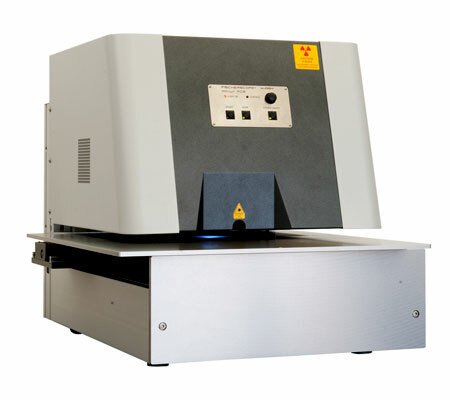 The CMS2 measures the thickness of virtually any metallic coating, including multi-layer, on any substrate material; it works according to the coulometric method by anodic dissolution (DIN EN ISO 2177). The simple handling and menu-supported operator guidance makes the CMS2 the ideal solution for both production monitoring in the electroplating industry and incoming inspection on finished parts. The device comes equipped with nearly 100 predefined measuring applications for different coating systems (e.g. zinc on iron, nickel on brass), as well as various de-plating speeds (e.g. 1, 2, 5, and 10 μm/min). These can also be combined for measuring multi-layer systems. The robust and user-friendly Couloscope CMS2 is suitable for both production monitoring in the electroplating industry and incoming inspection on finished parts.